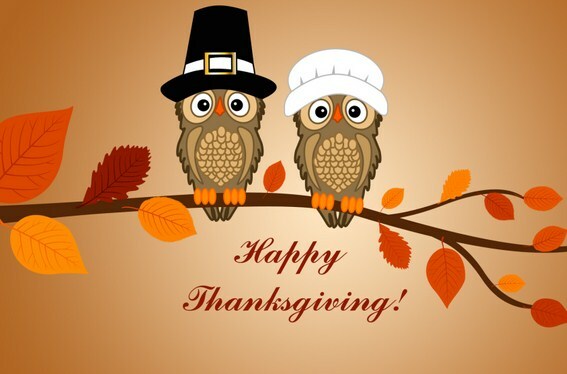 I hope everyone had a great Thanksgiving holiday. I drove 5 hours to visit family and to stuff my belly with lots of great home-cooked food. I didn’t have much options activity in November. There were no new puts sold. I did close out a WFM put that I sold back in September for a gain of $143. I have 12 short put options that are open as of the end of the month. My total profit for the year is $342.00. I’ve updated all of these trades on my Options tab and you can find these trades on my options label. I earned $753.50 in dividends for the month. This is an increase of 107% from the same month last year. My total year-to-date dividend income is $8783.13. This is 87.8% toward my goal of $10,000 in dividends for the year. I’m still on pace to hit this goal. I’ve updated my dividend income on my Dividends tab. My expected forward 12-month dividend income has increased to $12,204.92 from $11,793.64, a 3.5% increase since last month. 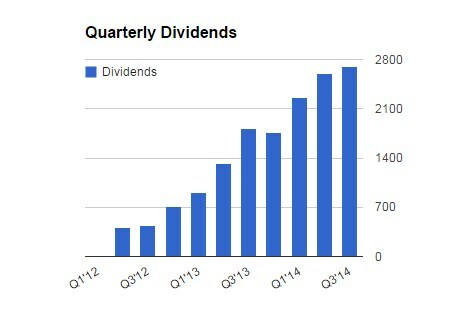 You can find all of my monthly dividend information from the Dividends page. The following companies in my portfolio increased their dividends this month. I’ve now had 34 companies increase dividends so far this year. These increases can also be found on my Dividend Increases label. No new goals completed but I should hit some this month. These goals can be found on the Goals tab. No new problems/updates for my three rentals. I do hope to buy a 4th next year. You can find my latest electric bill and any other solar updates here. All of my other real estate posts will be found on my real estate label. I’m now at $802k, up from $782k. The majority of this increase came from additional income that was put to work in the stock market. There was a net increase of about 5k in real estate appreciation from Zillow estimates. This means I’ve hit my 800k net work goal for the year already. You can find the details of this on my Net Worth page. 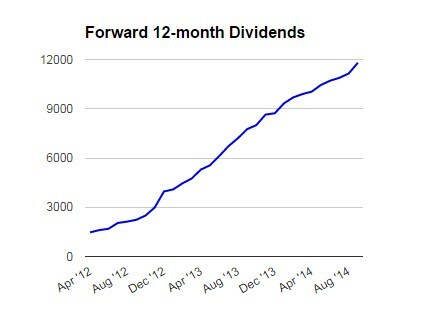 I posted a milestone of $12k in dividends or $1k/month in forward dividends. I was asked to participate in a guest post for Zillow regarding real estate. Although, I wouldn’t have specifically picked these questions to answer, I thought it was fun. One of my answers was posted on the article you can find here titled, Who Should You Rent From?. My expected dividends for December are $1690 which will push me over the $10k in total dividends goal for 2014. I’m still adding to my energy positions ($4500 was added to BP this month) even though a lot of them are temporarily overweight. I think temporarily is the key here, as I’m still aggressively building my portfolio. When oil prices turn around I’m sure my money will be directed to other sectors that are out of favor. The materials sector also has had a lot of weakness and I’ve been averaging down on shares of BBL for over a month already. I plan to build it up to a full position if it stays at current levels. Congrats on $750 in dividend income, AAI. Keep up the great work! Big month for new purchases. Big month for dividend income too. Again, I see similar names on your list as in my portfolio. Love your 12 month dividend income too. 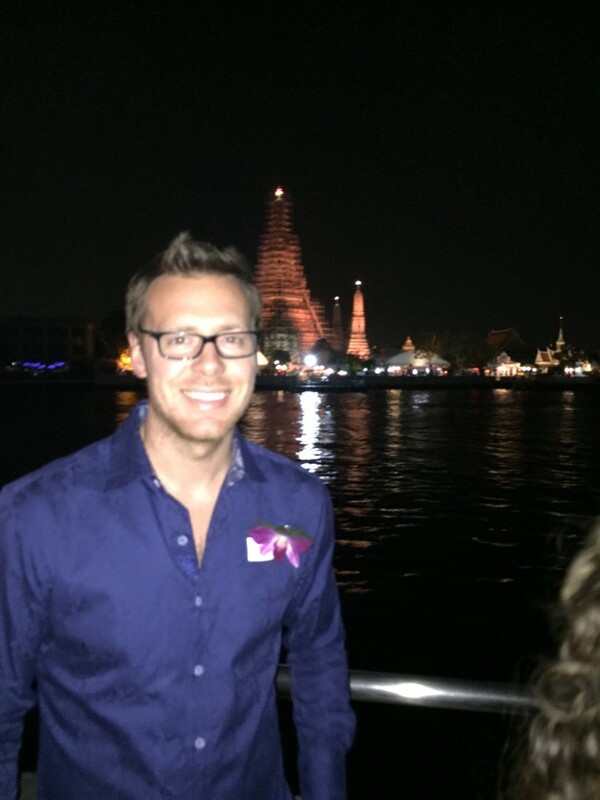 As I mentioned that’s my next big goal… to reach $1k/month average income. Thanks for sharing. Making incredible progress! $12K in going forward dividend income is awesome. You’ll likely hit $12-14K in 2015. Simply amazing. Wow, you are making some incredible progress. $750 a month is amazing. Keep up the great work! Amazing progress, $750 in dividend is awesome! Lots purchases this month that’s for sure. Your net worth is looking great too.